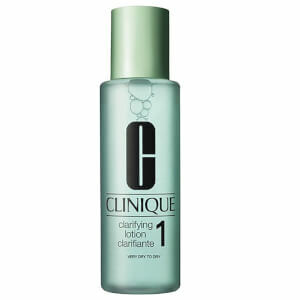 Treat your skin to Clinique's Oily Skin Liquid Facial Soap, the first step in your skincare routine. 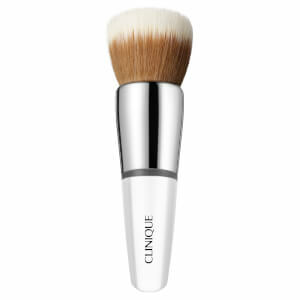 Perfect for combination oily and oily skin, the cleansing formula harnesses all the benefits of Clinique’s Facial Soap, but in a liquid formula. 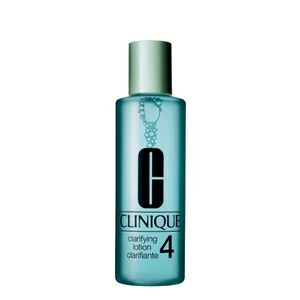 Gently cleansing the skin without stripping of essential moisture and protective lipids, the face wash effectively lifts away dirt and impurities and prepares skin for the next step in your skincare regime. - K.N. 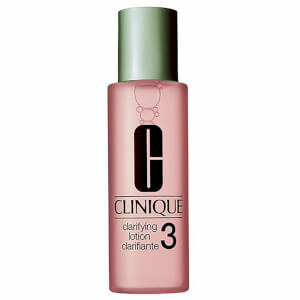 Suitable for combination oily and oily skin. Lather between palms with luke warm water.